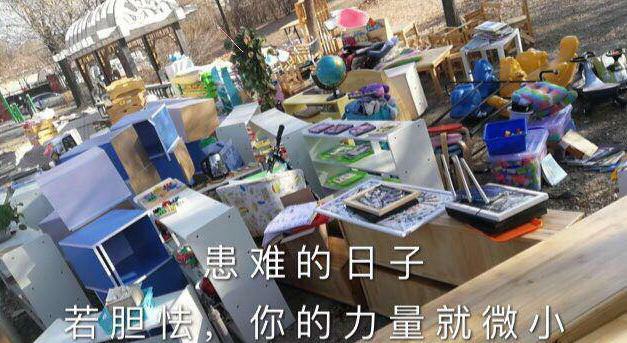 For three days Chinese authorities raided and surrounded a local Christian kindergarten blocking teachers and staff from the premises, the Communist Security Forces confiscated books and trashed office supplies. – Tweet this? 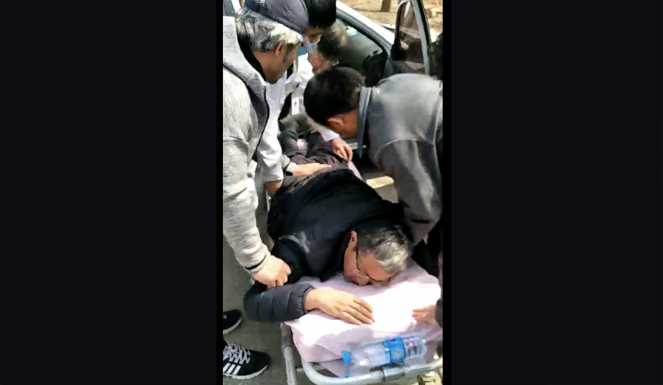 The situation resulted in one parent being hospitalized because of injuries sustained by Chinese Security Forces, and a local Pastor, Joseph Cui, being detained for roughly half an hour. Early on, Chinese authorities raided the school and confiscated books which the parents had just recently received for the children. However, this is not the first occurrence, in addition to this raid, on March 25th, 2018, more than twenty government-backed men entered the kindergarten and threw away office supplies. According to China Aid, the Chinese authorities are attempting to evict the Church which is located in the same building, prior to the raids, the landlord forced the kindergarten to relocate and is now making the rest move out. 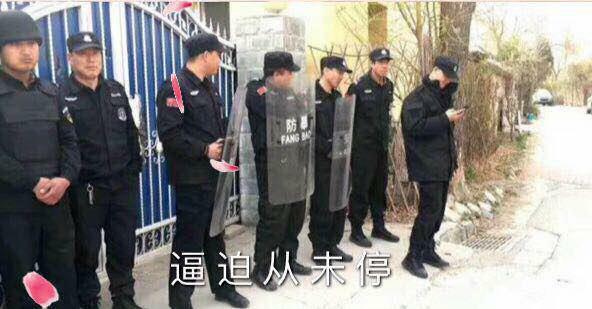 The Chinese authorities were dressed in riot gear and the school is close to Beijing. 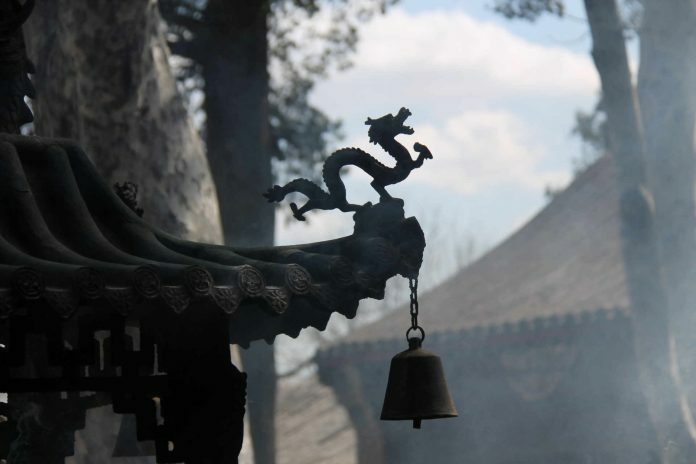 The move comes as China is taking a much harsher stance on both Free Speech and Religion. Just recently, Xi Jinping introduced his plan to foment a stricter form of Chinese Nationalism, including methodology that would make Christians replace religious images in their homes with pictures of the Chinese President Xi Jinping. China’s crackdown on religion is only getting more severe as just recently Communist authorities also banned the sale of Bibles from online outlets to citizens from stores like Amazon. Prior to the banning of Bibles, Chinese authorities released documentation that gave notice of an agenda to ‘promote Chinese Christianity,’ in other words, government approved Religion. Incredibly, in 2016, The Christian Journal reported on the reality that one day the only Bible acceptable will be one that is interpreted by the government, fast-forward, and China is beginning to recreate Bibles that promote the Chinese system, rather than the true Word of God. 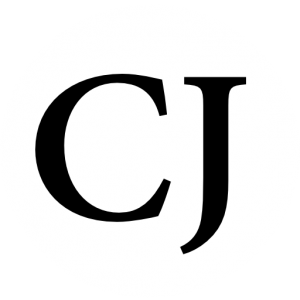 Again, recently, in addition to the crackdown on Bible sales online, and the raiding of a kindergarten, China also banned Christians from all Church activities in The Henan province which is home to roughly ninety-five million people. According to a survey in 2012 approximately six percent of them identify as Protestant which amounts to roughly five million Christians. Chinese authorities issued the decree which was intended to ban all forms of Christian gatherings and also began placing believers under house arrest for partaking in Church activities. China is a national socialist country and such is the result of the economic ideology of socialism and the political methodology of communism, yet somehow, some way, the Chinese system is being taught in US schools as a model that Americans should implement in our society and governance.